Good Morning Everyone. Now this is not a beauty product review, its just a general information about a product which is not only good for your body, health but also for your skin. 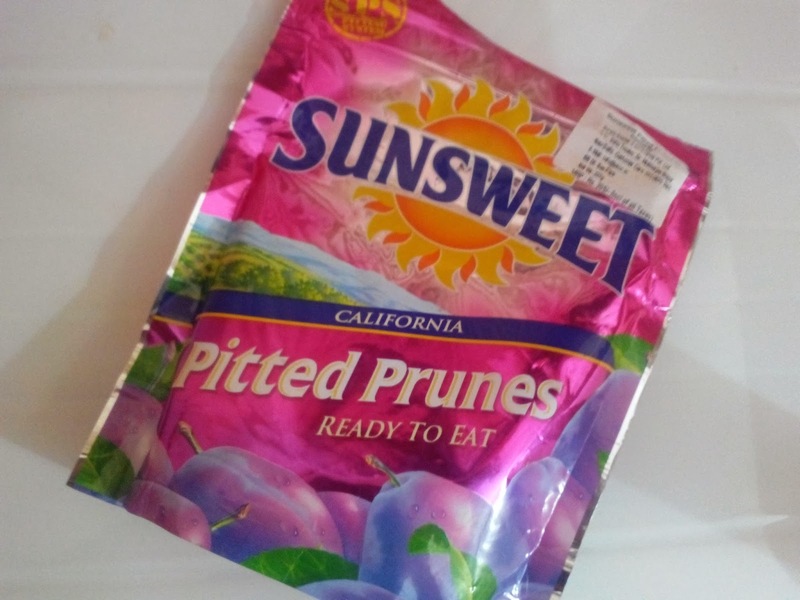 Sunsweet Pitted Ready to Eat Prunes from California. About a month ago, I saw these Prunes selling on HomeShop 18. I have tasted prunes even before when one my uncles brought for me from abroad and found their taste really good so ordered it from HomeShop 18 this time. Anyone can take the pits out of prunes. But the secret lies in doing it without loosing any flavour. Only Sunsweet's SPS Pitting system carefully seals in the juice after removing the pit to keep the fruit round, plump and juicy. This gives you the freshest tasting and the most delicious prunes you can buy. Price - Rs 205/- for 227g. 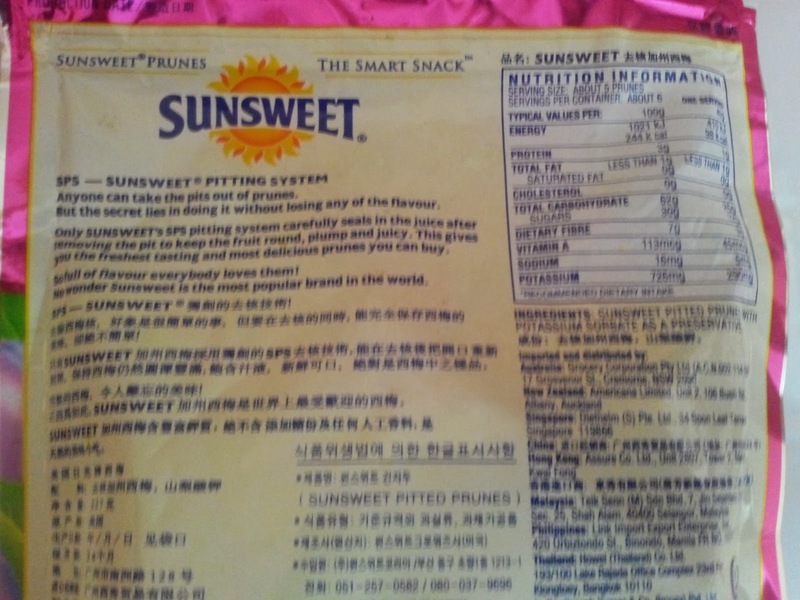 These Sunsweet Prunes comes in a very nice cute looking pink zip lock packing. 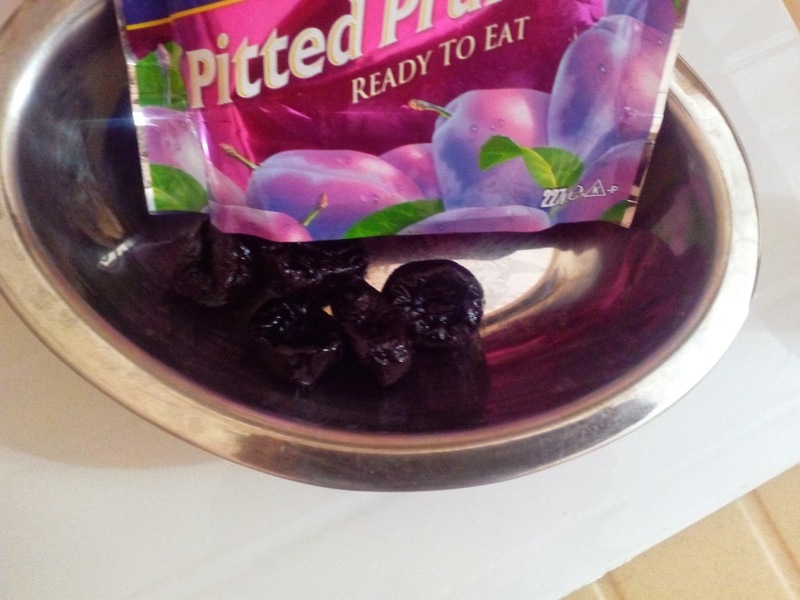 Since prunes tend to dry if left open in air, this zip lock packing actually help to keep them fresh and also make it very convenient to store. These prunes appear very fresh when you eat them, extremely juicy with a sweet and sour taste. Prunes are loaded with vitamins and very healthy. I eat them almost everyday about 3-4 in number. Even if I dont eat others fruits through the day sometimes. this morning dose of Prunes fulfill my needs. If you also remain fit and maintain healthy skin, then add prunes to you diet and feel its healthy change. Go ahead and give yourself a try.